SkyBet will be the only place where you can place a bet on this event and what better way to enjoy the event with a couple of quid on. Top players including Sam Torrence, Paul Mcginley, Ian Woosnam and Peter Baker will be in heavily involved as will many of those chasing the Order of Merit. The event is free for all to attend, so why not come down to the Forest of Arden to see it for yourself. With that in mind, it comes down to The Spiv to give you the best value and more importantly, who he is putting his money on. 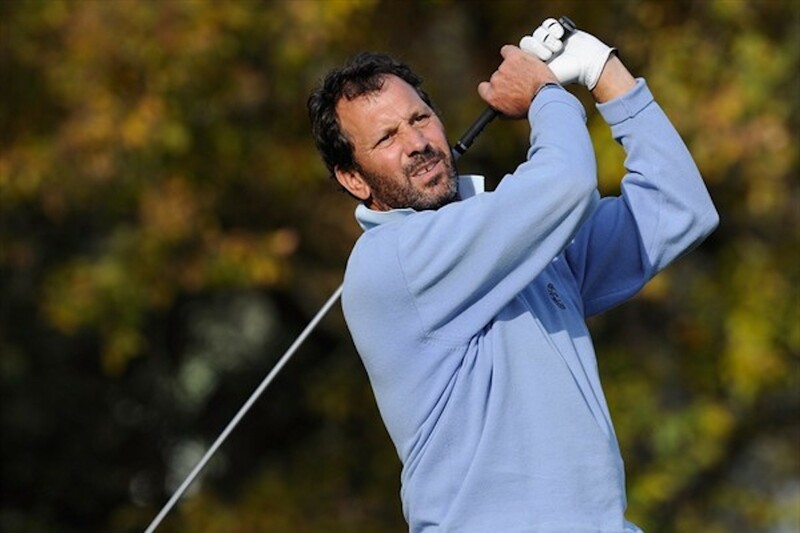 Orr enters the European Senior Masters in great form. 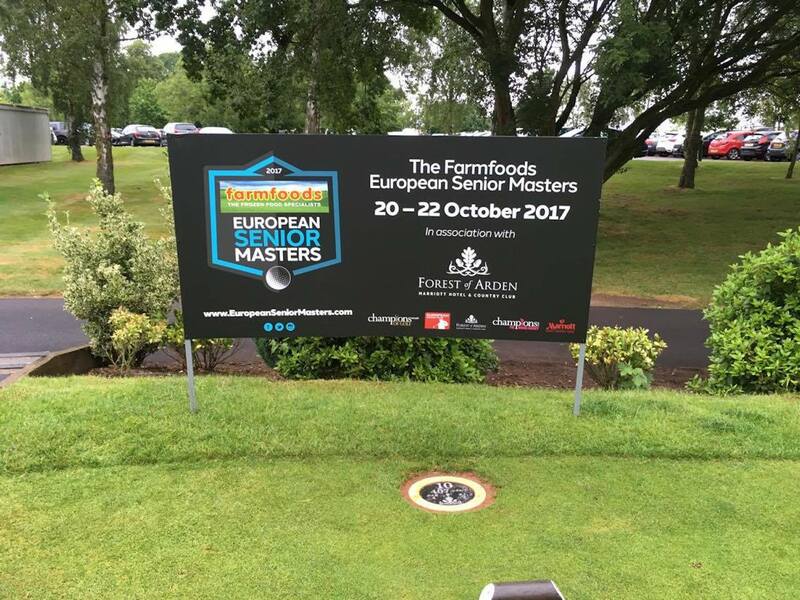 Five top 10 finishes in 10 events have shown that the Scotsman is probably one of the most consistent players on the European Senior Tour. 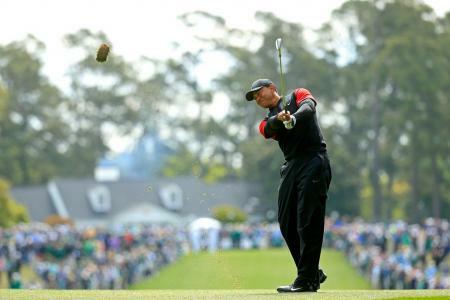 He has come close to winning his first Tour event with a brilliant second place at the Willow Senior Golf Classic. His time might just come this week. 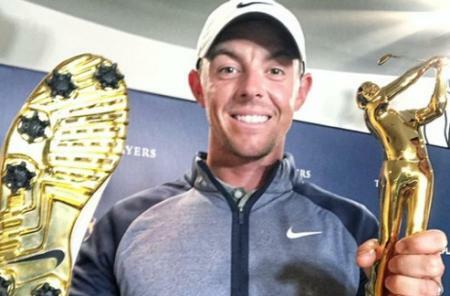 With two wins on the tour this year you might expect that his odds would be a little lower. Currently third on the Order of Merit the Englishman enters following a disappointing showing at the Dutch Masters. But don’t ignore Golding. The last time the tour came to England...he won. Four top 10’s in last four events sounds impressive but what’s more impressive is that three of those have been top-five finishes. Not bad indeed. 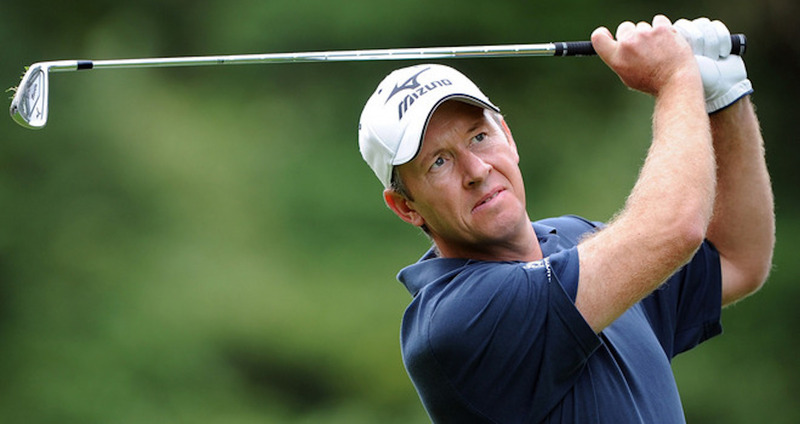 Chapman has found his form at the right time coming into the European Senior Masters. 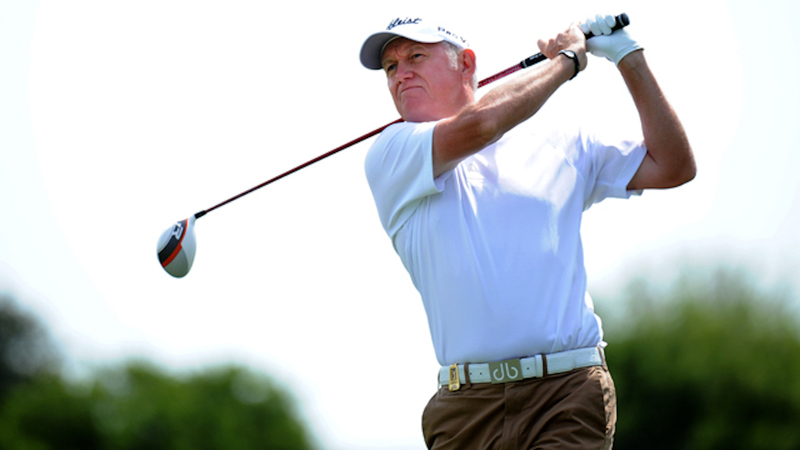 With two Senior Tour wins under his belt, he’ll be hoping to win again at the Forest of Arden. 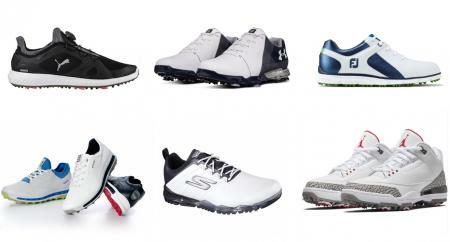 Mason comes in fresh from his T-2 at the Dutch Masters but that has been his best finish of the season so far. 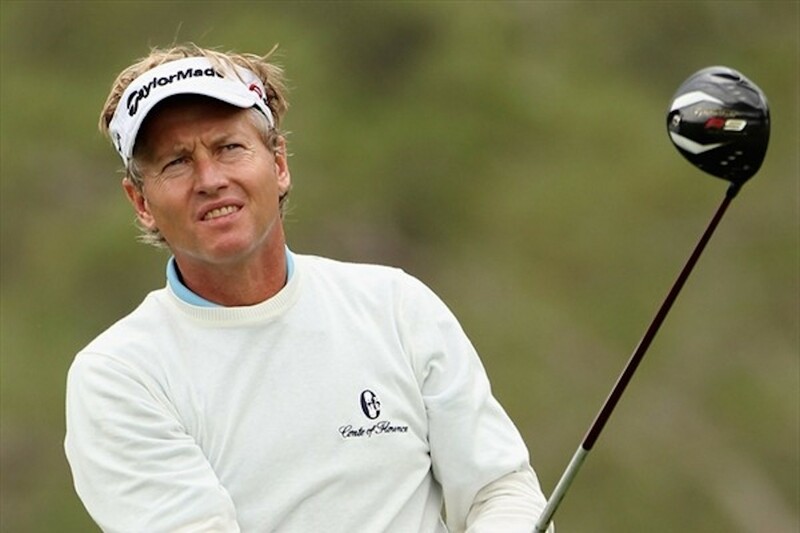 Three top 20 finishes bolster his form but at 66/1, we will be hoping that the Englishman can carry his strong form into the European Senior Masters. 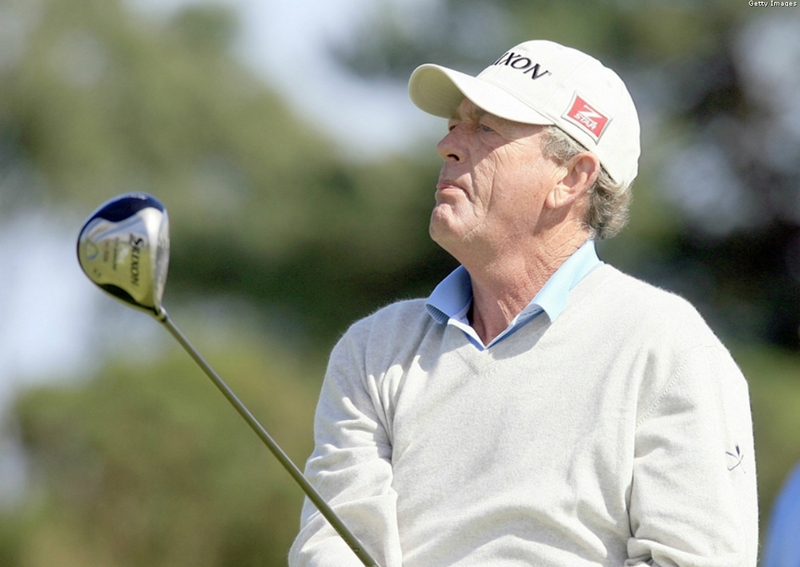 Luna has been a winner on the tour this year at the European Tour Properties Senior Classic. Since then though, the Spaniard has struggled to find his form. However, form is temporary but class is permanent and at this price, I would not write him off. Could be a great Each Way.